When it comes to stand-up comedy this guy is currently the best out there. Although well respected for his television late night writing he has always flown low on the radar. He has written for David Letterman, Conan O'Brien, Dana Carvey and Chris Rock. He even wrote a very popular but critically forsaken movie for Chris Rock, Pootie Tang. His acting career looked promising but he has only ever managed small roles and his HBO series 'Lucky Louie' was cancelled after only one season. I am really hoping that his new series 'Louis' on FX will be seen and heard. Its a spooky mix of dry uncomfortable comedy and occasional serious drama. I've liked it from the start and hope that it can branch beyond FX, as I fear that it is unfortunately doomed as not enough people can see it in this forum. My purpose in commenting here is a call out to all readers to please try and see this show. If you cannot subscribe to FX then rent or buy the first season on DVD when it comes out. This series is a combination of (mostly original) stand-up and some events that have apparently happened to Louis CK in his life. I am amazed how he writes these seemingly mundane events into entertaining 20-30 minute stories. 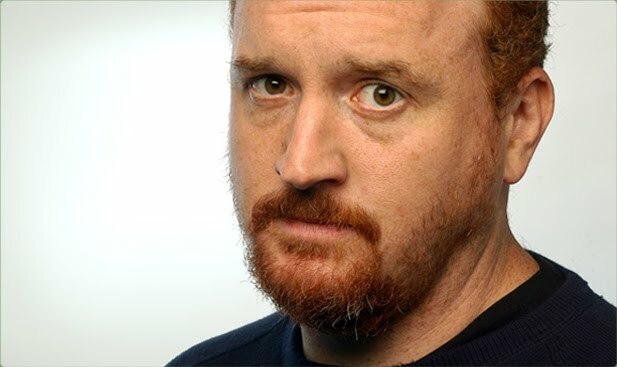 My other reason for highlighting this series to to point out that not only is Louis CK a comic genius, I am beginning to be convinced that he has the potential to be a seriously good dramatic actor. If you don't believe me, watch the ninth episode 'Bully'. There is some serious acting and writing showcases in this episode. I might even go as far to say that it might be the most dramatic half-hour that I have seen on the tube in years.